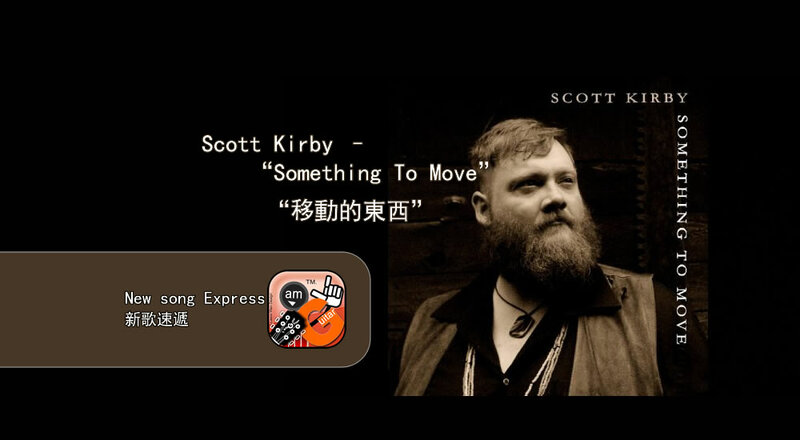 This week, we would like to introduce one song from Scott Kirby, this song is called “Something to Move”, which is a nice blues song. OK, Let’s listen the song now! Very good musical arrangement, intro part gives audiences a strong attention, guitar solo on bridge part so attractive. Singer’s voice is nice, he has enough power and technique to this powerful song. Good! 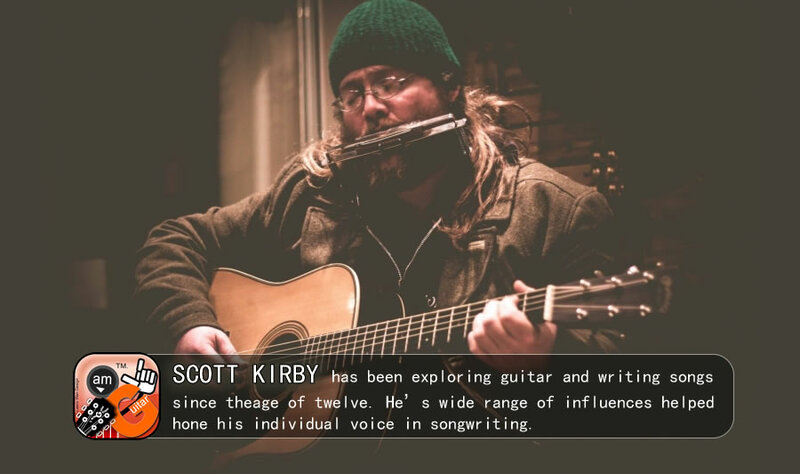 Drawing on his variety of inspirations, Kirby delivers an undeniably original sound and authenticity to his performance by combining stunning guitar work, harmonica, and gritty, passionate vocals. Kirby’s writing style and song form are as tasteful as they are smooth. 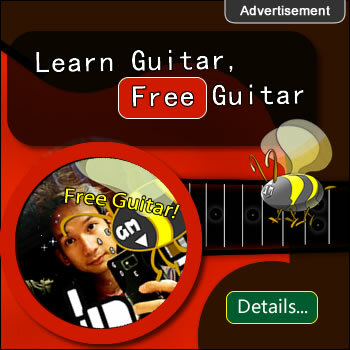 This evokes a very real connection with his listeners.